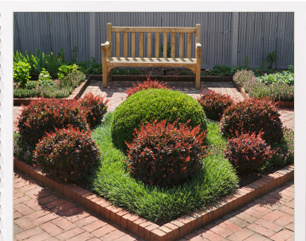 Available in a wide range of styles and colours, here at Deller and Sons we are committed to finding the perfect match to compliment your garden. The ideal setting for all your plant pots and garden ornaments. 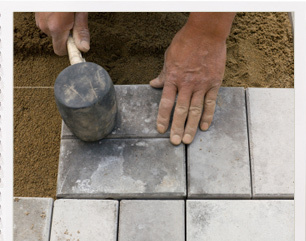 At Deller and Sons we take pride in our paving and patio projects. 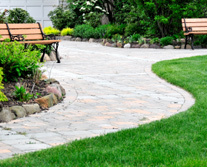 Our experts give a lot of thought to the most effective and suitable laying pattern and borders for each and every client. 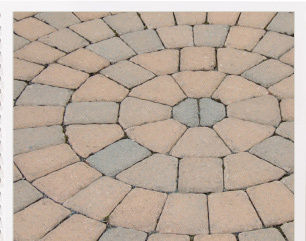 We can create complex curves, insert circles and incorporate recessed manhole covers if required. 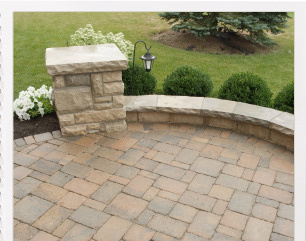 However a patio does not have to be complex to be a beautiful addition to your garden. 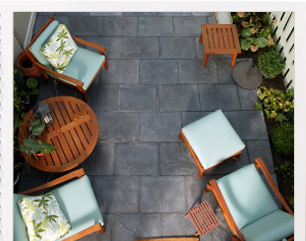 Simply by having your paving slabs laid professionally and to the correct specification together with expertly pointed mortar jointing we can make a simple patio look stunning. 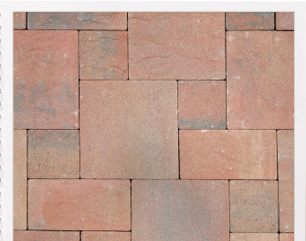 The choice of paving slabs available can be bewildering which is why we advise you from the initial consultation which will be the best paving to suit your garden or grounds and which one will deliver you with your desired end result. 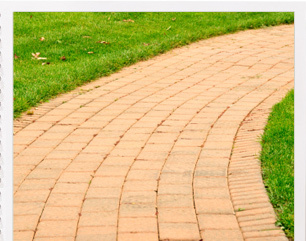 There are few home improvements made that have such an immediate effect on the appeal of your property than a stunning driveway; your guests’ first impressions as they arrive at your home or your business. 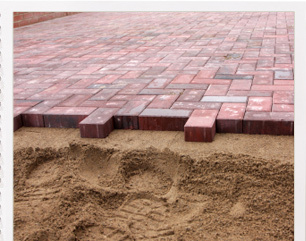 Each driveway is designed and built your own individual requirements; we’ll make sure you have ample parking and the colours and paving pattern selected are suited to your taste. 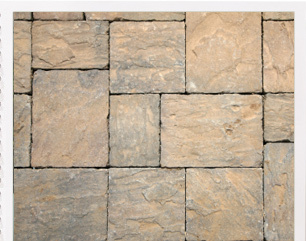 We will source the most appropriate paving to suit your needs. 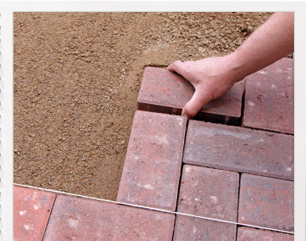 We’ll make sure you have the driveway you require at a price that will suit your budget.